Most of the film enthusiasts feel that the experience that the songs composed by Santhosh Narayanan for Superstar will be amplified when enjoyed with the visuals and also along with the situation they are placed in. Well, seems like this feeling will come true as lyricist Kabilan who has penned two songs in this album (Ulagam Oruvanukka, Vaanam Paarthen) reveals that only the track “Ulagam Oruvanukka” will be a dance number while all the other songs are montages. 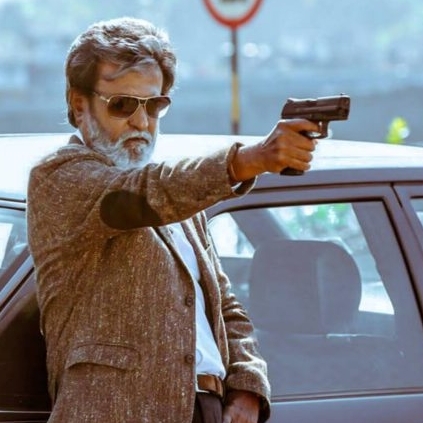 The much expected audio of Kabali was released on 11th June and has been the talk of the town since then. Stay tuned as we will bring to you more exclusive inputs about this Ranjith directorial which has the due attention of the entire “cinema verian” clan. Baahubali 2 - The war begins! Kamal Haasan does it after Vishwaroopam!